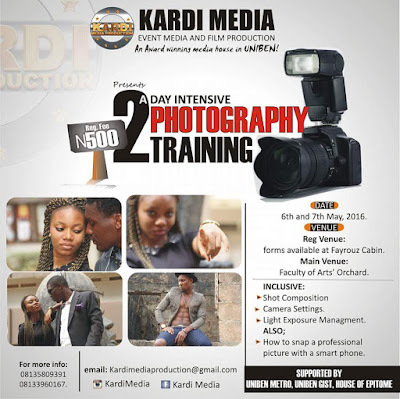 2 Days Intensive Photography Training! How to snap a professional Picture with a smart phone. 6th and 7th May, 2016.